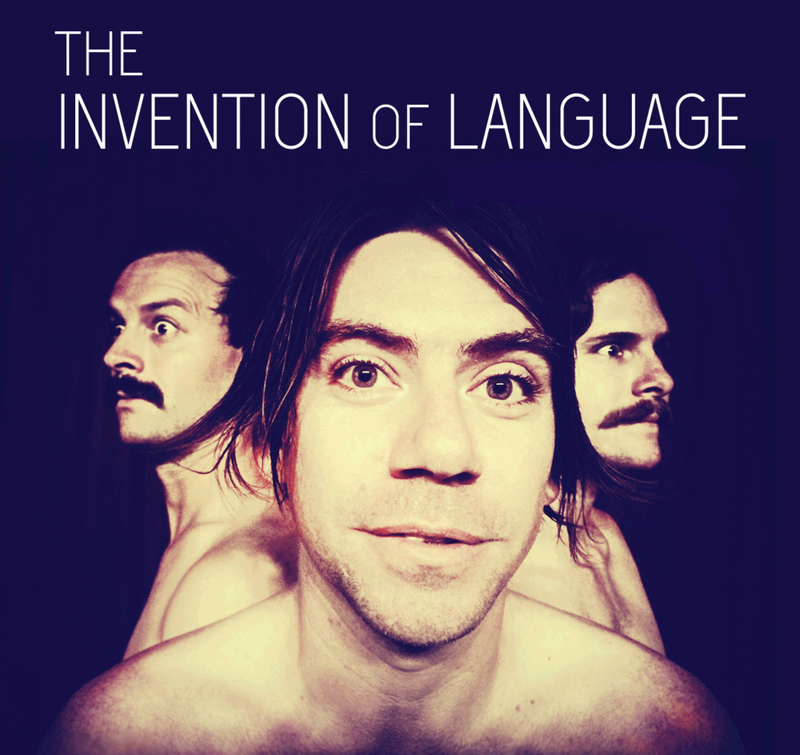 The Invention of Language — The Idiot Workshop. A circus at whose core is a philosophical inquiry into nonsense and whose interrupting acts look for humor in the vulgar and mundane. The truth we find somewhere between an unobtainable coherence, and an always available fragmentary incoherence. In the attempts, the failure and success of communication, are a thousand thoughts, profound and mundane, which are rarely traced further than their inception. We find the structure of language, our experience and reason for it, in both the high aspiration of thought, and the familiar, minute to minute experience of language as a condition of subjectivity. It gives permission to find meaning in nonsense, and that nonsense is often the place where sense begins, and opens the door to an unhinged expression.